 AVIONEWS - World Aeronautical Press Agency - "I see Earth! It is so beautiful"
"I see Earth! It is so beautiful"
"I see Earth! It is so beautiful". An historical and indelible phrase pronounced on 12 April 1961 by the Soviet cosmonaut Yuri Gagarin on board the Vostok-1 spacecraft. The first man to go into space. A mission started at 9:07 am when the R-7 Semyorka rocket took off from the Baikonour cosmodrome, in Kazakhstan, with a carpenter's and a peasant's son on board, shouting "Pojechali!" (Let's go, in Russian) destined to make the history of space exploration. Gagarin's Vostok-1 spacecraft flew into space for 88 minutes performing an entire elliptical orbit around the Earth, remaining at an altitude of between 175 and 302 kilometers. A unique experience lived by Gagarin who as a child cultivated the dream of flying, which led him to enroll in an aeroclub in 1955 where he began piloting a Yakovlev Yak-18. It was his first step towards the path in the Soviet aeronautics where he entered in all respects graduating from the Orenburg Air Force Academy in 1957, which ironically was also the year of the launch of the first satellite, Sputnik 1. From that moment then Gagarin worked to prove that he had that "something extra" needed to access the space program, first starting to test experimental systems to demonstrate the real possibility of sending a man into space and then starting training as a cosmonaut. A path crowned from that hour and a half or so of flight into the earth's orbit from where he could admire the Planet in all its beauty as a tourist, since the Vostok-1 spacecraft was controlled directly from Baikonur, from where they brought it back at 10:55 -at Moscow time- when he landed in a field south of the city of Engels. The mission was over, but it was only the beginning of a series of space missions by the Soviet Union and the United States that culminated with Neil Armstrong's first step on the lunar surface. 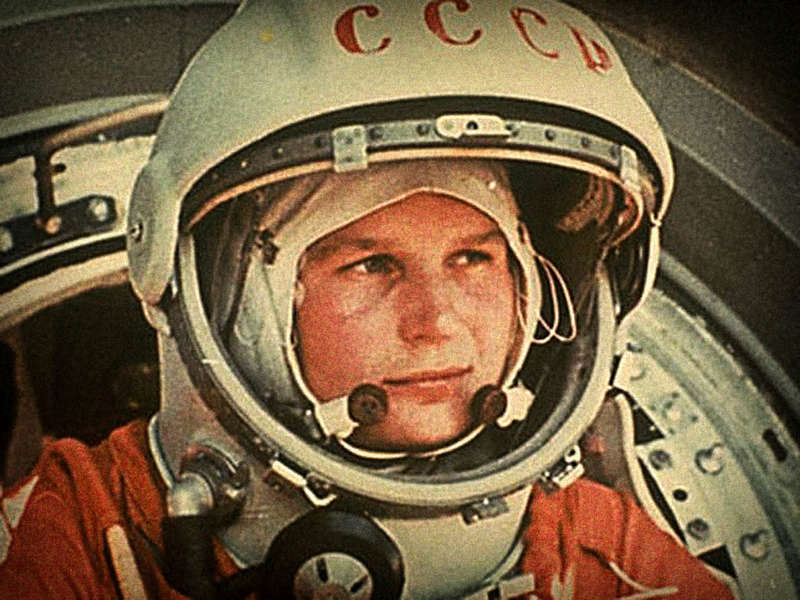 Without Gagarin, however, nothing of this would have happened, and the importance of April 12 is also contained in the institution -for this date- of the International Day of Human Space Flight.